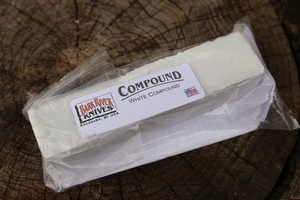 Big bar of the White honing compound that is specially made for Barkriver and their knives. The White compound is for fine polishing and removal of ultra fine burrs. Purchase through PayPal by using the "Add To Cart" button above or use the form below to order the Barkriver White Honing Compound Bar . 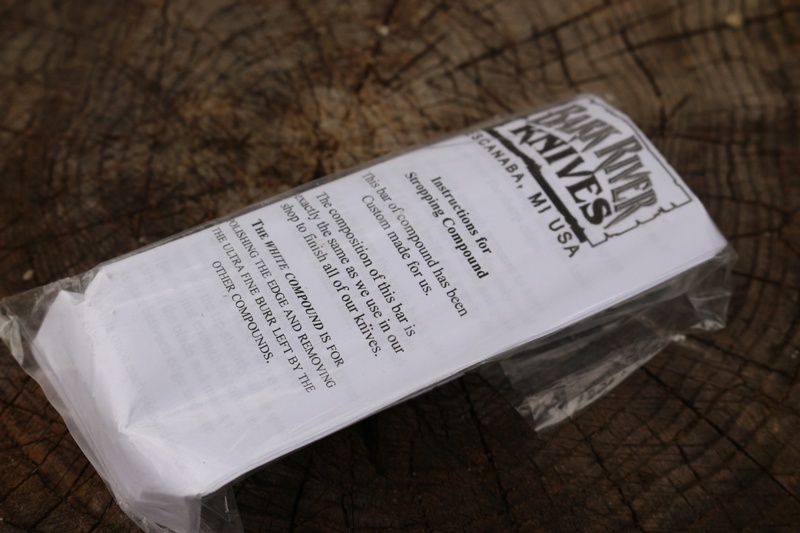 Feel free to contact us if you have any questions about the Barkriver White Honing Compound Bar .